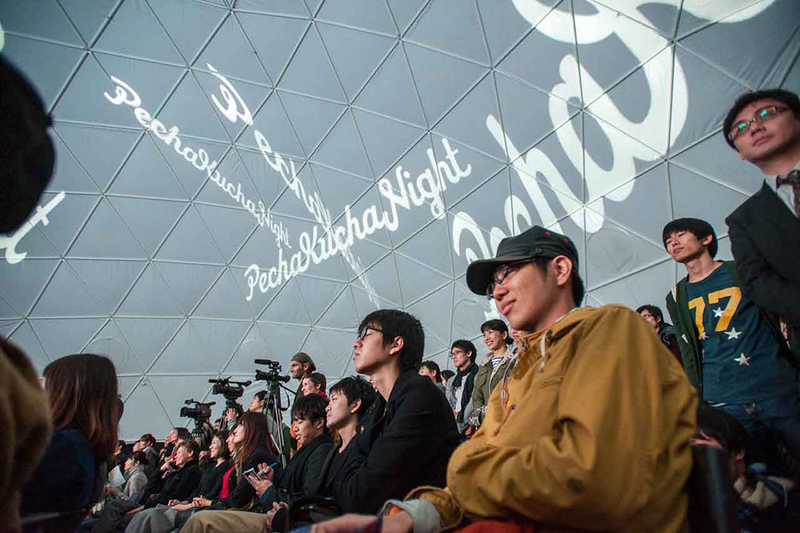 We designed the identity for the iconic global design event series. 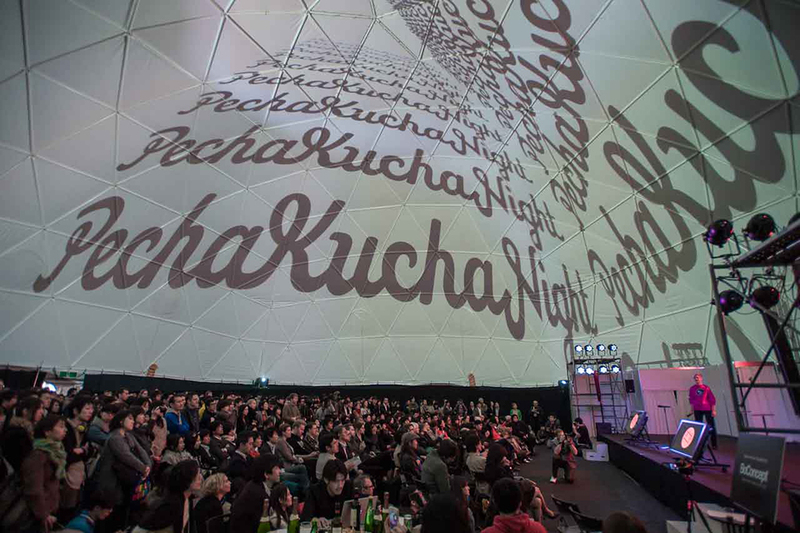 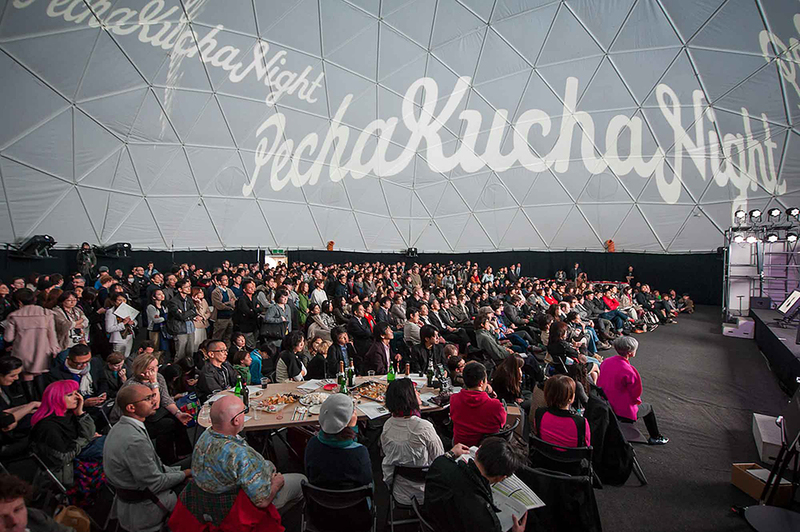 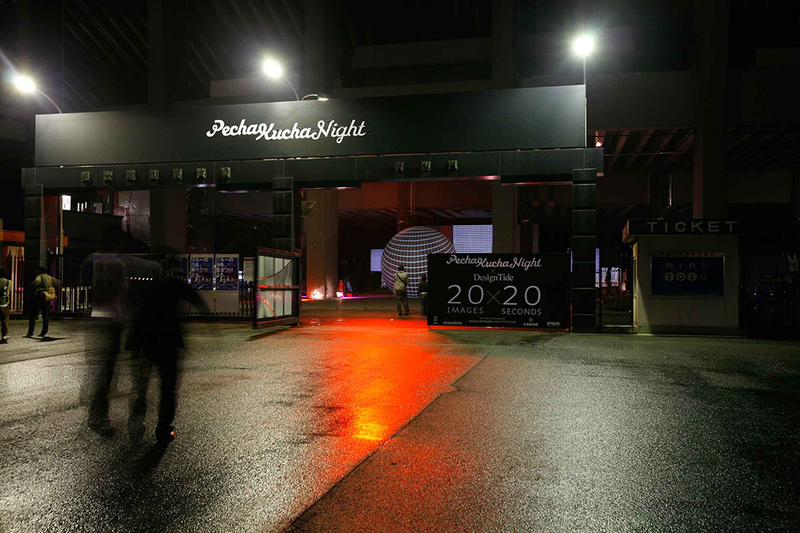 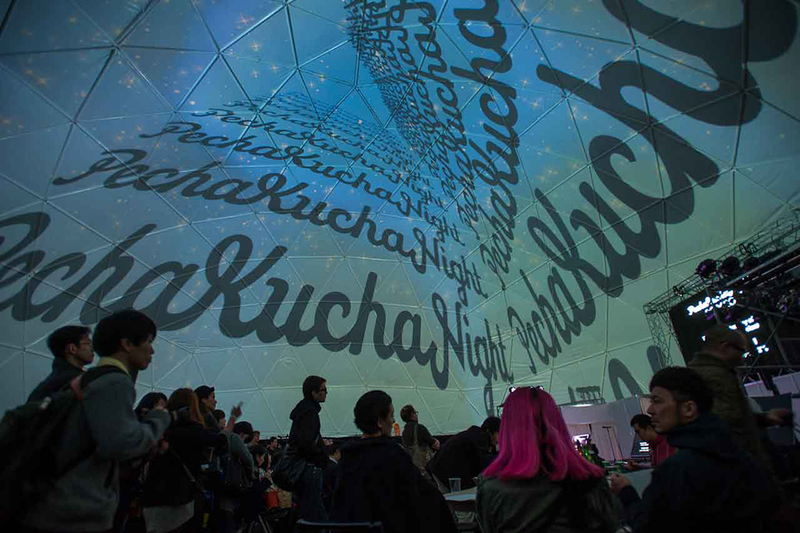 We designed the logo for the iconic event PechaKucha Night, the event series now in over 800 cities. 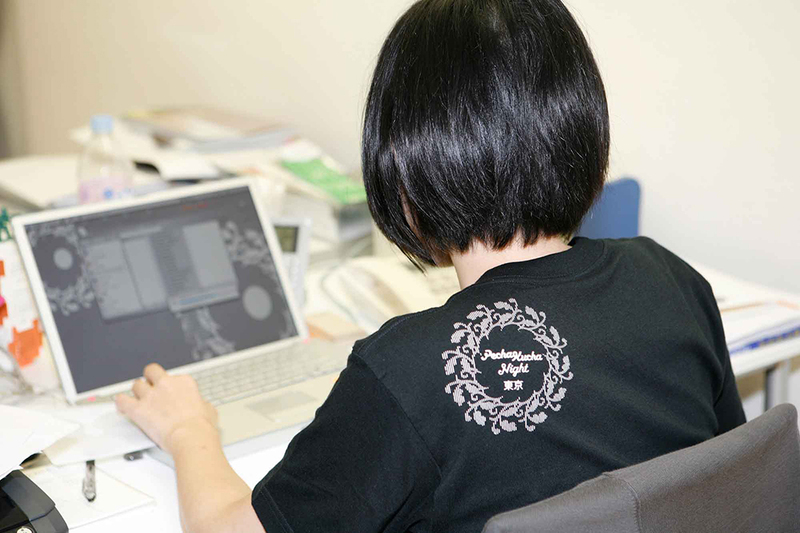 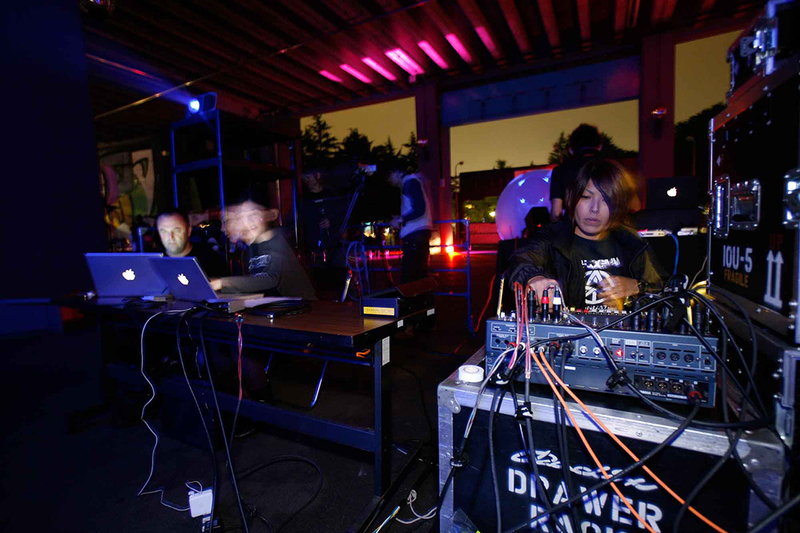 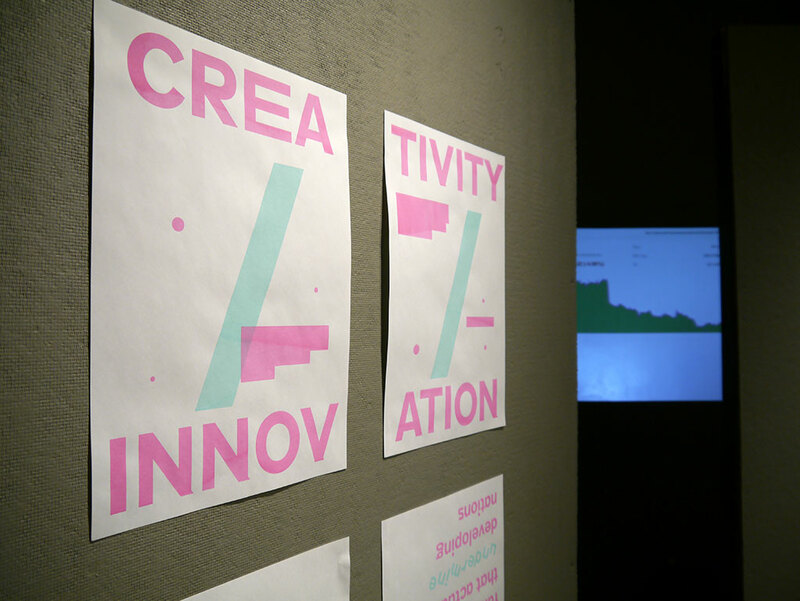 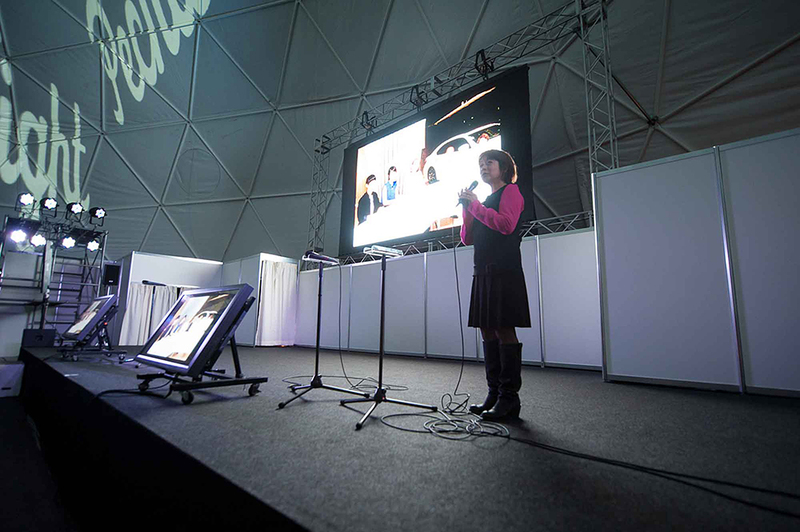 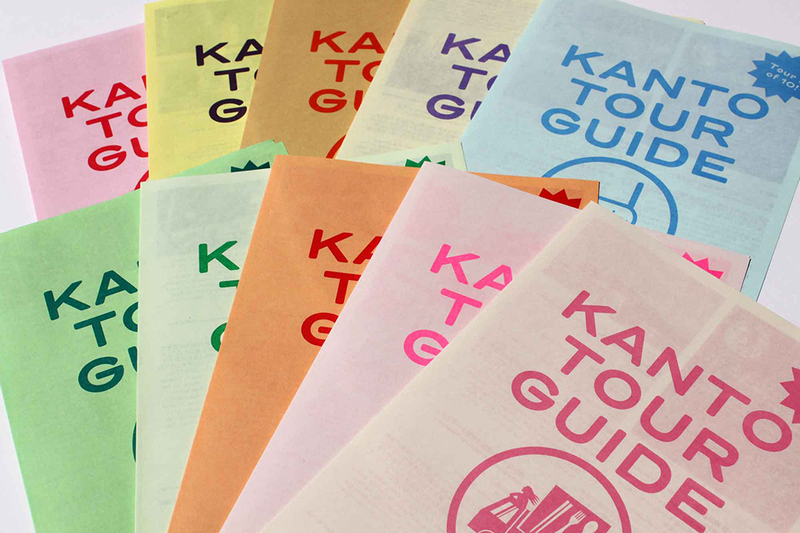 Devised in Tokyo in February 2003 as an event for young designers to meet, network, and show their work in public.